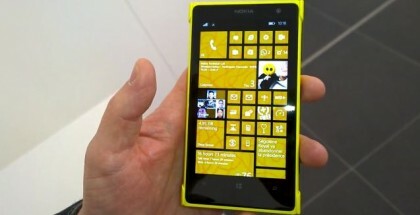 The US carrier Sprint has recently stopped selling Windows Phone devices but is still committed to the platform and there will be new smartphones in the near future, presumably running Windows 10 expected in mid-2015. 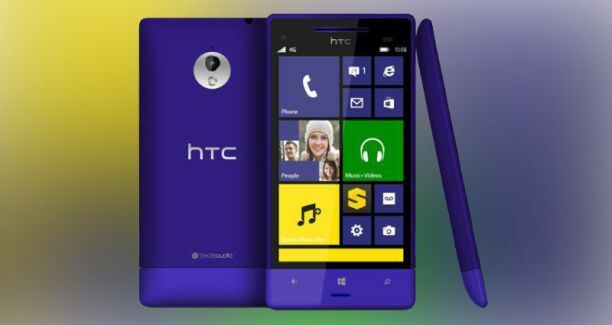 Meanwhile, Sprint is releasing a long time anticipated over-the-air update to the HTC 8XT smartphones bringing the latest Windows Phone version with a number of enhancements and new features. If you are on the Preview program you should be familiar with Windows 8.1 Update released months ago, but a couple of non-developer devices are still waiting for the official WP8.1 update from the carriers. 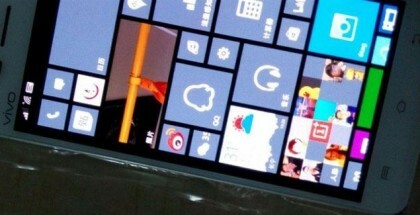 A bad example of insufficient support for Windows Phone is Verizon Wireless, whose customers are still not getting the update for Lumia 928 and Lumia Icon. 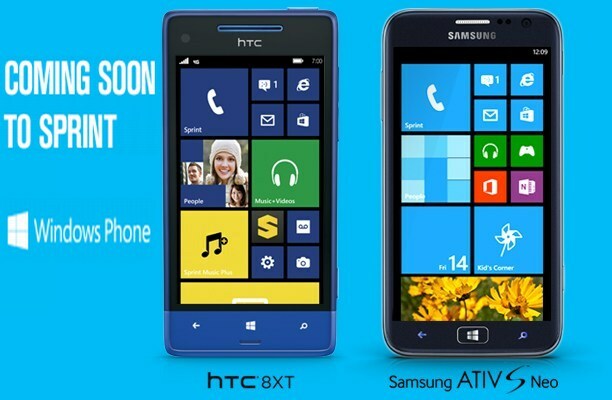 Sprint is winning against Verizon in terms of phone updates – with WP 8.1 just started rolling out to HTC 8XT and Samsung ATIV S NEO already updated to the latest Windows Phone version, Sprint’s customers should not feel as forgotten as those on Verizon.